Writer and researcher Andrea Hetherington will speak about her recent book Britain’s First World War Widows – the Forgotten Legion. As part of a programme of events supporting the current exhibition "Goodbye to all that? 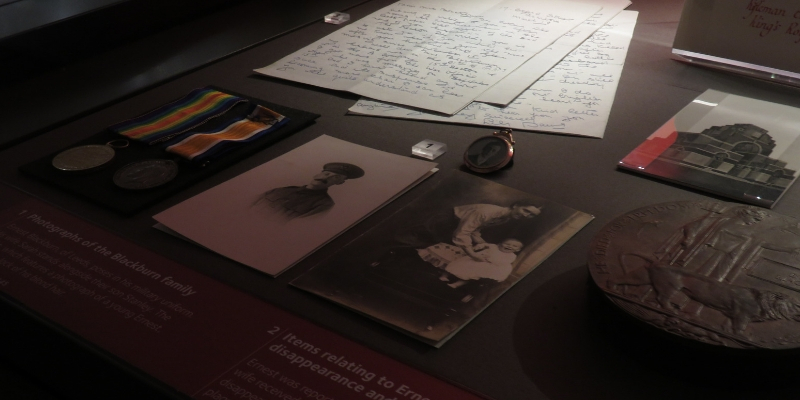 Legacies of the First World War" at the Treasures of the Brotherton Gallery, Andrea Hetherington will tell the stories of some of Britain’s First World War widows. There were over 200,000 British women widowed as a result of the War and their experiences provide an insight into attitudes towards women and to welfare in early 20th century Britain. Using a number of examples contained within the material held by Special Collections at the University, the talk will explore the struggles women faced to make new lives after their bereavement.